Our expert team at Kedron Car Centre have been providing quality used cars locally and throughout Australia for over 20 years. When you buy a used car from our Kedron dealership, you can be confident knowing that your purchase meets the highest RACQ standards for quality. In addition, all of our cars come with security interest certificates, roadworthy certificates, and current registration for your peace of mind. 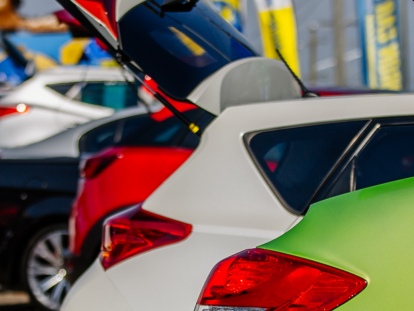 With over 100 quality used cars in stock and a regularly updated inventory, it’s easy to see why Kedron Car Centre has stood the test of time and is now the first choice for car buyers in Brisbane. Contact one of our friendly members of staff today for more information. Click here to view our hand selected and carefully prepared vehicles available now! Click here to access our finance and services page.